FRIDAY, Jan. 26, 2018 (HealthDay News) -- When Zika infection occurs during pregnancy, the virus may damage the placenta, new research finds. This may explain how the infection causes birth defects. It hasn't been clear how Zika infection can cause birth defects such as microcephaly, a smaller-than-normal head and an underdeveloped brain. 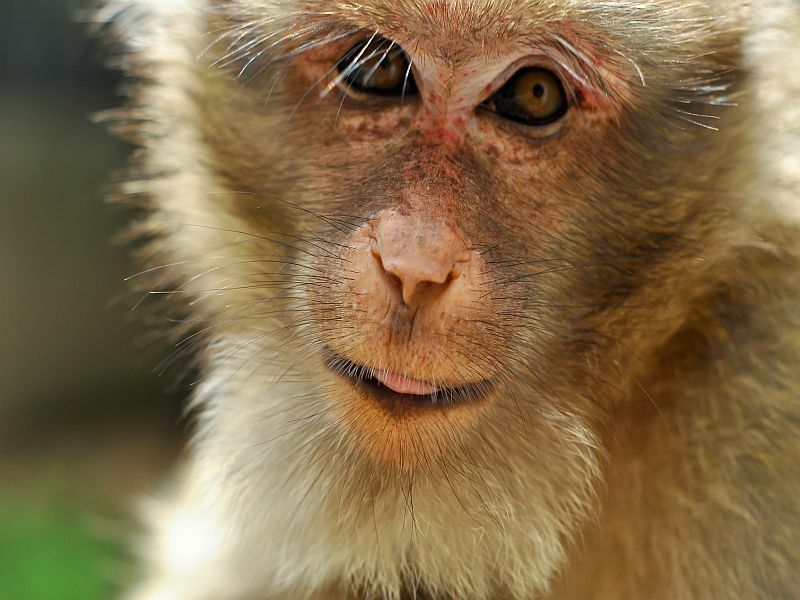 So Dr. Antonio Frias, an obstetrician and gynecologist at Oregon Health & Science University, and colleagues decided to study five pregnant rhesus monkeys that were infected with Zika early in their pregnancies. The investigators found that Zika infection caused tissues in the placenta to become thickened and inflamed, resulting in less oxygen reaching the fetus. In the monkeys, the rate of oxygen traveling through the placenta dropped about 10-fold, the findings showed. Decreased oxygen levels in the placenta can harm fetal development and the health of a baby after birth, the researchers explained. "The role of a placenta is to protect and provide nutrition to a growing baby for optimum health," Frias said in a university news release. "It's concerning how much damage the Zika virus can do to a placenta," he added. Frias and his colleagues also found that the Zika virus can pass from mother monkey to baby and remain in the baby long-term, leading to a chronic infection. However, experts point out that research in animals frequently doesn't produce similar results in humans. The study authors said they will use their findings in an effort to develop a Zika vaccine for pregnant women. Zika is spread primarily via the bite of an infected mosquito, but it may also be transmitted by blood transfusion or sexual contact. Many people who become infected don't have any symptoms, but some develop serious neurological conditions, and infection during pregnancy has been linked to devastating birth defects. The new study findings were published online Jan. 17 in the journal Nature Communications.